In which I totally fail trying to make Sunny Spinach Pie. 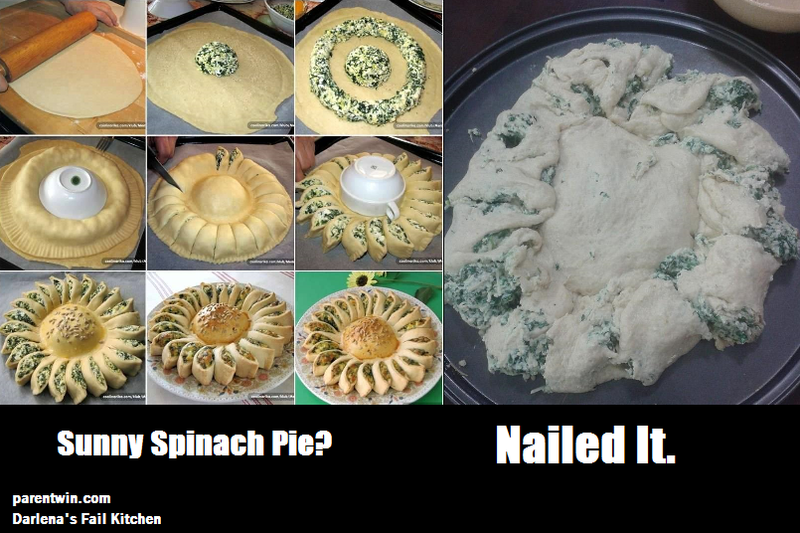 I also tried several times Sunny Spinach Pie but on 3rd attempt it was successful. So i would suggest you to try again. Learn how to create Texas-style barbecue with the Oklahoma Joe's Longhorn Reverse Flow Smoker. What is a smoker grill used for?